Manly Beach is one of Sydney's best beaches and probably the second most popular beach after Bondi Beach. 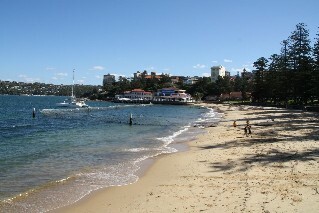 Manly is located on the North Shore of Sydney. Manly Beach is a 30 minute ferry ride from Sydney's Circular Quay. For many years the tourist slogan for Manly was - 13 miles from Sydney, a million miles from care! Manly has a number of beaches. 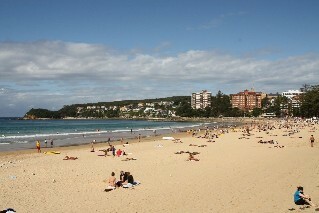 The largest is the well known ocean facing beach called Manly beach which is 3km long. There is also a smaller beach facing Sydney Harbour called Manly Cove Beach which is great for children as there are no waves. 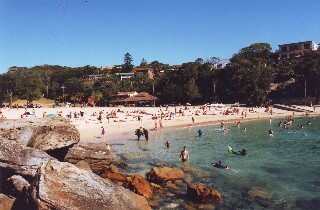 There is also Shelley Beach which is off the right off Manly Beach. Shelley Beach is protected from the ocean swells by the headlands so another good beach for families with children. There is also great snorkeling and scuba diving at Shelley Beach. At the back of the beach is a grassed area perfect for picnics and BBQs. Read more about snorkeling in Sydney. Manly has plenty of other attractions other than the beaches. 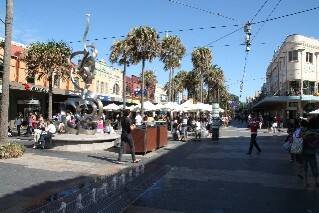 Manly Corso - is a pedestrian only street lined with shops, restaurants, cafes and bars. After you arrive on the ferry you walk through Manly Corso to get to the beach. 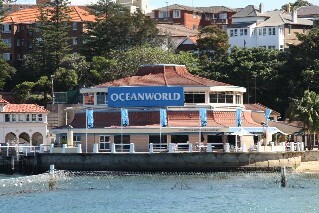 Manly Sea Life Sanctuary is located right across from Manly Wharf overlooking Sydney Harbour. Manly Sea Life Sanctuary is a large aquarium with various sea life including sharks, manta rays, turtles and various fish. They also offer dive experience to scuba dive with the sharks. Manly Waterworks has a number of waterslides is located right behind Manly Sealife. Open during the summer season on weekends and public holidays. Manly Art Gallery and Museum is located next to Manly Sealife. A small gallery which started in 1930 displaying various work from local artists. Water Sports - Manly has a number of great water sports to choose from. There are kayaks for hire from Manly Kayak centre at Manly Oceanworld, parasailing is available from Parasile and there are surfboards for hire on Manly Beach. There are also a few surf schools to teach you how to ride the waves. Check out Manly Surf School. Manly Markets are located on Sydney Road and Market Lane, in the heart of Manly, every Saturday and Sunday with a range of locally made, baked and grown produce is enjoyed by locals and visitors alike. Experience the family friendly atmosphere with entertainment for young and old. Soak up the surrounds of inspiring boutique shops, bars and restaurants in and around our local seaside village. Manly Market Place is open every Saturday and Sunday 10am-5pm with the Farmers Market currently on Saturday only, co-located at Market Place and Sydney Road (off the Corso) in Manly. 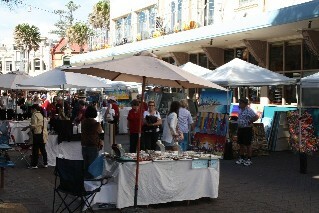 Manly Arts Festival has been held in Manly since 1994. Manly Fair Trade Markets markets selling a range of organic foods and drink, in the Manly Council Forecourt. Manly Food, Wine and Sustainability Festival is held every year around May or June. 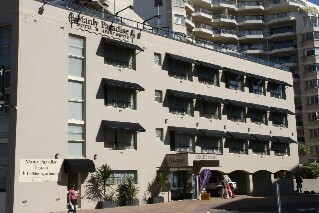 There is a hotel to suit every budget at Manly Beach. 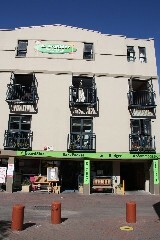 From the luxury beachside hotels, budget holiday apartments, as well as backpacker hostels. 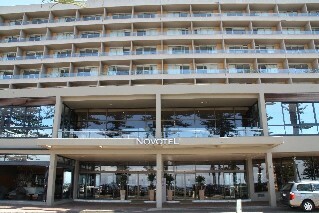 Novotel Manly Pacific Hotel is located directly across the road from Manly beach at 55 North Steyne Manly. Ph: +61 2 9977 7666. 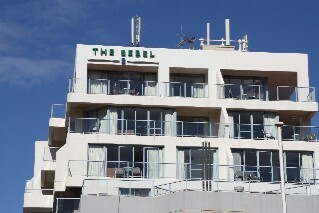 The Sebel Sydney Manly Beach also located just across the road from Manly Beach at 8 - 13 South Steyne Manly. Manly Paradise Motel and Apartments located across the road from Manly Beach, next to the Novotel at 54 North Steyne Manly. Manly Paradise has a swimming pool on the roof. 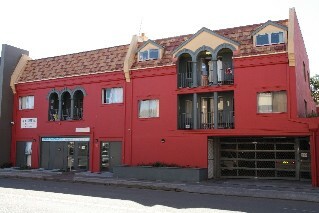 Manly Backpackers is located just 100m from the Beach at 24 - 28 Raglan St Manly Ph: +61 2 9977 3411. $50 in the Peak season 23rd Dec - 6th Jan.
Boardrider Backpackers & Budget Accommodation Manly is located on Manly Corso No 63, around 200m from the beach.